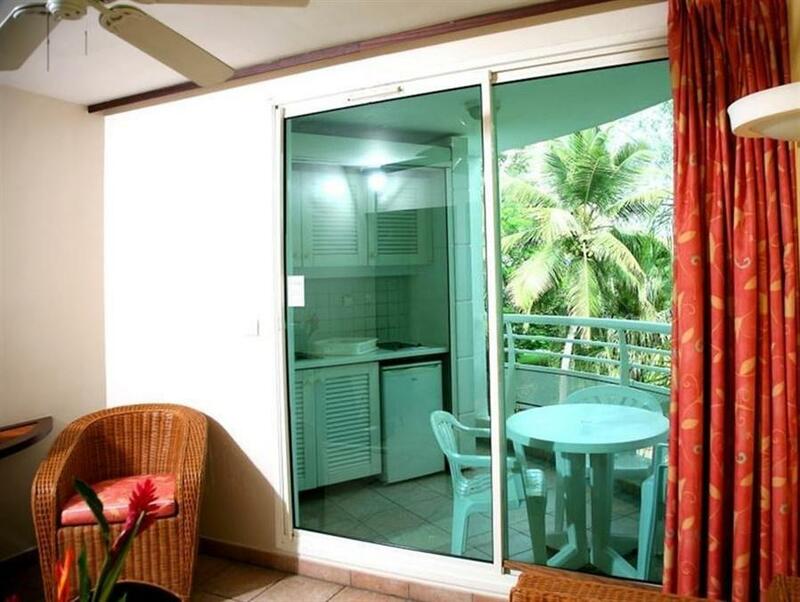 ﻿ Best Price on Résidence Prao in Gosier + Reviews! Located on Guadeloupe’s beautiful Caribbean Coast in Le Gosier, this resort offers an outdoor swimming pool and a children´s paddling pool, on-site activities and entertainment. It features free Wi-Fi throughout. Each fully equipped apartment at Résidence Prao is totally air-conditioned and comes with a kitchen, as well as a seating area, a dining table and a cable TV. They also feature a safety-deposit box and a bathroom with a hairdryer. The on-site restaurant serves national and international cuisine all day, while guests can find other dining options within 1 km. The property can also help guests purchase groceries to cook at home. Car rental, shopping, laundry services and baby sitting can be arranged by Résidence Prao, and the property can also help plan activities like jet ski rental, windsurfing and kayaking. Pole Caraibes International Airport is 13 km away. Please note that the city tax must be paid on site at the hotel.